The today widget designer for Xamarin iOS is very limited? 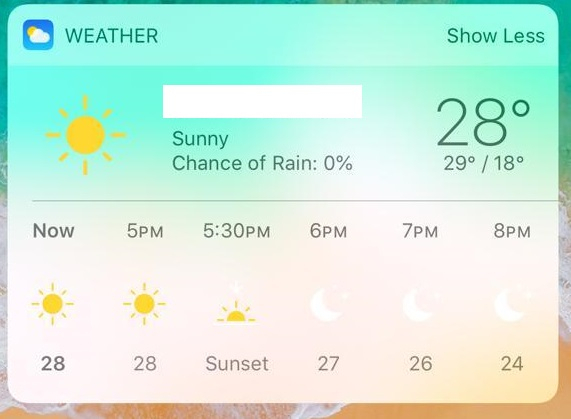 When I look at widgets like weather widget, it looks like it was designed in a way different designer, yes typically not in Xamarin, but an entirely different-purpose designer. 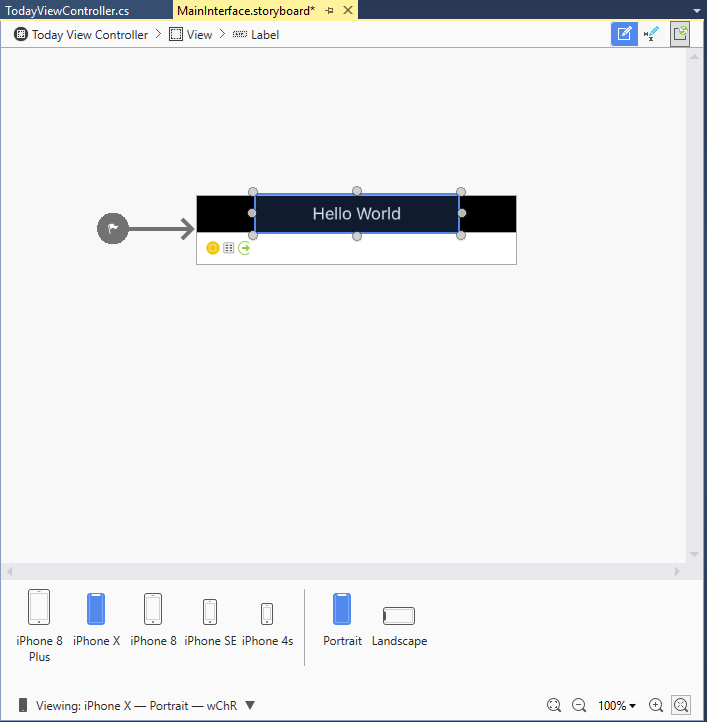 what I want to accomplish, is showing a list of labels, the top most label shown first and the rest of the list is shown when the user tap "Show More" (Expanded widget), is it possible in Xamarin.iOS?